Although potential customers are already looking for local businesses online – and there are billions of Google searches each month – they’re unlikely to discover these nearby stores that do not have a solid local presence management strategy in place. So, what’s a local business to do? 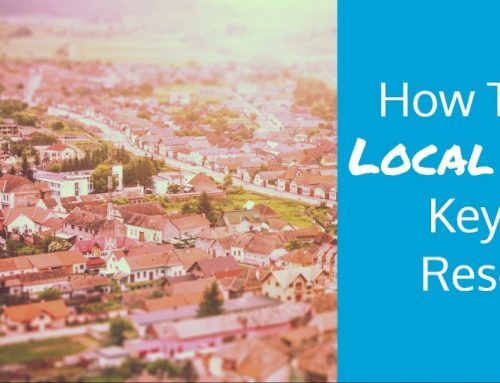 To begin, start taking local presence management more seriously! Today I want to share six simple yet clever ways a business can optimize its local presence online. These actions will drive more traffic to the website – and more customers through the front door. Local businesses should focus on creating great experiences that customers are excited to share on social media and review sites. Simply providing personal service, helpful support, and listening to feedback shows customers that the business cares about them, and values their patronage. Everyone appreciates a personal touch, especially when it comes from local businesses or shops that belong to a close-knit community. One way to get more reviews is to simply ask customers to write them. When making this type of request businesses should always be direct – and polite! With demands coming from so many angles, just how much should businesses care about online reviews? This is actually a great question. BrightLocal reported that 84% of customers trust online reviews as much as a personal recommendation. This is huge, so I’d say local businesses should care quite a bit. Social media and mobile phones mean everyone is connected 24/7. In this day and age, a local business just cannot afford to be a wallflower. It’s so important to dive into the conversations customers are having about the brand or business. When there’s not a ton of discussion going on yet, seize the opportunity: the business should feel free to start some! Ask questions, respond to customer comments, and share local content that resonates with the community. Today’s consumers want to feel engaged with the businesses they buy from, to the point that Sprout Social reported that 57% of shoppers prefer to purchase from brands they follow and interact with on social media. An accurate Google My Business (GMB) listing provides valuable information to Google and customers alike. Optimizing the Google My Business listing for a business helps it rank higher in search results, drives more traffic directly to the store, and gives the business a shot at appearing in the coveted local 3-pack. A Google My Business listing definitely gives the business better control over its online presence. Google sometimes generates GMB listings automatically, so check to see if the GMB listing for the business already exists. Whether the listing needs to be created or claimed and brought up-to-date, ensure that all info is accurate. Once the business has claimed or created the listing, the next step is to ensure the listing is optimized for maximum online visibility. Google My Business is particularly important for multi-location brands and businesses. If the business has more than one physical location, each store must have its own Google My Business listing that includes a unique name, address, and contact information. Another way to help Google evaluate and rank the business is to earn authoritative citations from trusted sources. Unfortunately, many local businesses don’t know where to look for better backlink opportunities. Remember that while getting more mentions of the business online is generally always a good thing, citation quality matters more than quantity. So, what makes a citation high quality? It should be detailed, up-to-date, and provided by an established source. An accurate business name, address, and phone number is a must, since inconsistent NAP data frustrates search engines – as well as potential customers. You already know that Google rewards high-quality content with higher rankings in search results. 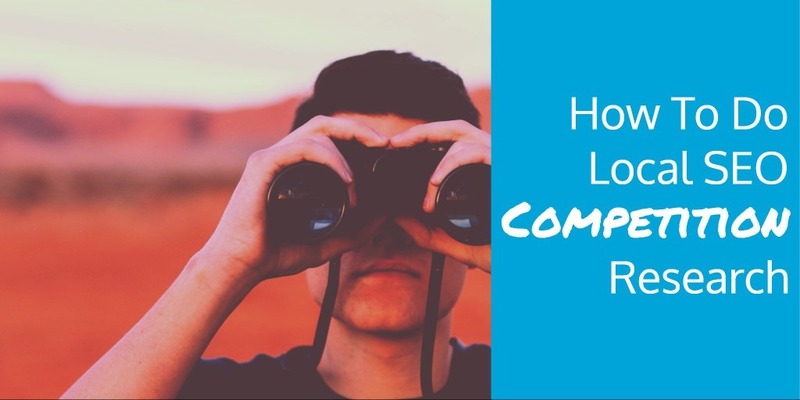 But have you considered how content with a hyper-local focus can factor into your content marketing strategy? Businesses need to publish E-A-T content because it’s an important factor in local search. E-A-T content demonstrates Expertise, Authoritativeness, and Trustworthiness.
. Traditionally this has meant an author who is an expert on a subject, or who has a high level of relevant education, but it can and does extend to sources that possess “everyday expertise,” such as mommy-bloggers or various public figures. In the world of local search, E-A-T content includes articles about community events, stories, and a local perspective on large-scale industry news. Research shows that 67% of customers lose trust in a business if they get lost on the way to the store. Most of us have probably experienced this situation. How did you feel? Since no business can truly afford to break valuable trust with their customers, local businesses need to prioritize directing customers to their store locations. In the case of multi-location businesses, one of the best tools to drive foot traffic is to build a unique local landing page for each location. The location pages should be SEO-optimized and mobile-friendly, so on-the-go shoppers can easily access the information they need. I recommend using a store locator on the business or brand website. This way local customers can search for and find the closest location quickly – without leaving the business’ website. Some store locators will also generate a unique landing page for each location. 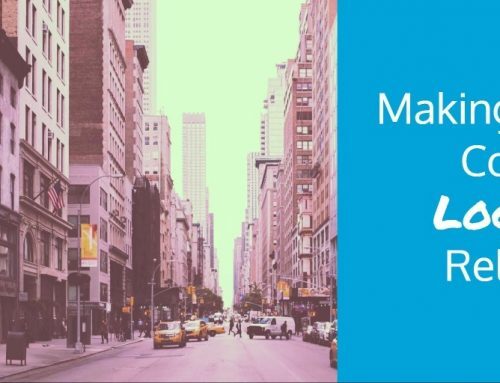 This makes it easy for the business or brand to create, update and maintain these location landing pages. And there’s another bonus: Location landing pages will also help the business rank higher in local search results – which means the business will experience an influx of traffic both online and in-store. Thanks to machine learning algorithms like Google’s RankBrain, local search technology is rapidly evolving. Search engines are learning to return results to consumers based on intent that are even more targeted and hyper-local. 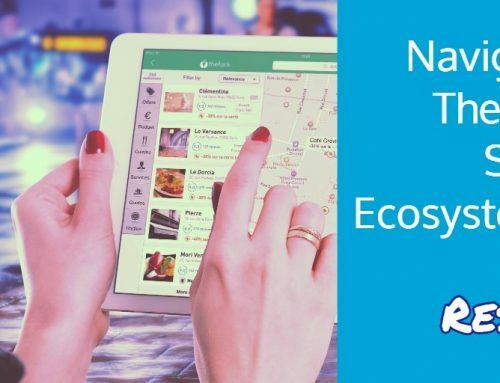 You get it – the only way for businesses to keep up with these changes and improve local visibility is to take a proactive approach to local presence management. To do this, start with the six strategies we discussed today. 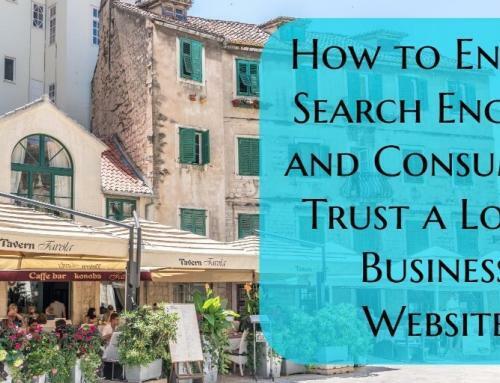 Try out these local search tips and help the businesses you represent increase their local visibility, reach a wider audience, and attract new customers to store locations.